I never realized that heart supplements are available to help with cardiovascular health. Surprisingly there are, and as a matter of fact, some supplements or natural vitamins for heart health are more effective than some prescribed heart medications. Even better, Healthy supplements don’t have the side effects as do most heart medications on the market. Millions are at risk of developing and dying from the most pervasive killer, heart disease. While more than 750,000 Americans die each year from one of the many types of this often silent disease, the most common form, known as coronary artery disease frequently results in narrowed arteries which become blocked by clots moving about in the blood. Heart disease is a disease caused by poor lifestyle and diet. Any valid attempt to prevent or treat this disease must include the elimination of wheat, refined carbohydrates, sugar and artificially produced trans-fats. Regular exercise should be used to complement a program designed to stop this insidious disease. 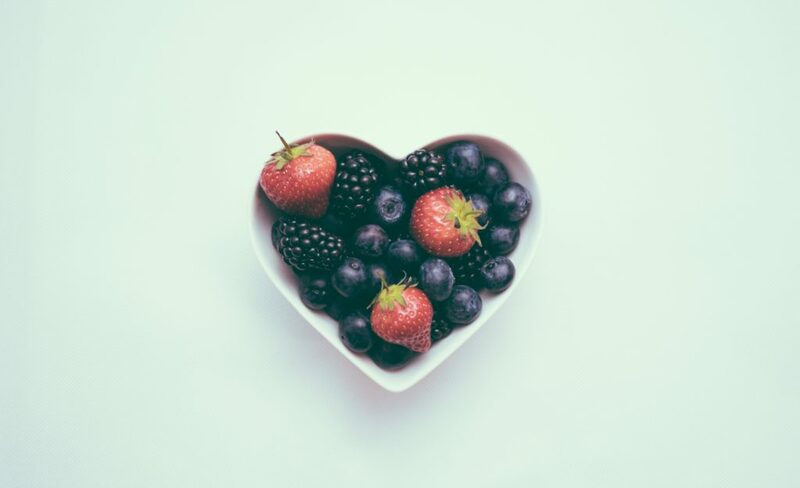 Fortunately, there are a number of supplements and natural vitamins or vitamins for heart health which can be combined to fight against heart disease and the risk of sudden death. Coenzyme Q10 is present in most human cells. It is a vitamin-like substance which is produced by the human body. In the mitochondria of each human cell, food energy is converted into energy with the aid of CoQ10. It is interesting to note that 95% of all the human body’s energy requirement is converted with the aid of CoQ10. While the body produces its own CoQ10, levels are reported to decrease with age and to be low in patients with heart disease. Levels of CoQ10 in the body can be increased by taking CoQ10 supplements or vitamins for heart health. If you need vitamins for energy, this supplement is one good choice since you lose this important vitamin in your body while taking statins for high cholesterol. Both the Food and Drug Administration and the American Heart Association have recognized the benefits of Omega 3 fatty acids for supporting heart health by helping to maintain normal cholesterol levels. Omega 3s are taken by some as a heart supplement to provide cardiovascular health. The two most important omega 3 fatty acids that help support a healthy heart are eicosapentaenoic acid (EPA) and docosahexaenoic acid (DHA). Clinical studies show that Omega 3 is involved in the proper functioning of every cell, tissue, and organ in the human body. However, the bulk of the studies have focused on Omega 3s cardio-protective properties. Several studies have suggested that garlic and garlic extracts could lower blood cholesterol and triglycerides as well as slightly elevate “good” HDL cholesterol. A recent study also showed that supplementation with garlic extract (1.2 grams 3 times per day for 2 weeks) significantly reduced the oxidation of “bad” LDL cholesterol, which is known to contribute to vascular dysfunction. Garlic has antioxidant properties, particularly aged garlic extract, which is rich in several organosulfur compounds that are powerful antioxidants. Garlic extract is one of those natural vitamins that can also be taken as a vitamin for heart health. Similar to CoQ10, carnitine levels are depleted in patients with various heart conditions and therefore supplementation may be beneficial. Carnitine assists in transporting fat into the mitochondria to be burned as fuel in the heart. Carnitine supplementation may have positive effects on symptoms of heart failure and may improve exercise tolerance and oxygen consumption in moderate to severe heart failure. Effective doses are around 2 grams per day. Those taking vitamins for heart health can consider taking L-Carnitine. Niacin, also known as vitamin B3, is naturally involved in carbohydrate and fat (lipid) metabolism. In supplemental doses, niacin is a potent vasodilator that causes blood vessels to increase in diameter. Niacin also significantly and consistently lowers blood levels of “bad” LDL cholesterol and triglycerides and increases “good” HDL cholesterol. Effective doses can be achieved with 50-200 mg per day. Which heart health supplements do you find the most effective for you? Good subjects keep up the good work. Hi Terry! Thank you for this information on heart health. Blessings. Hi Adriene, you’re so welcome!